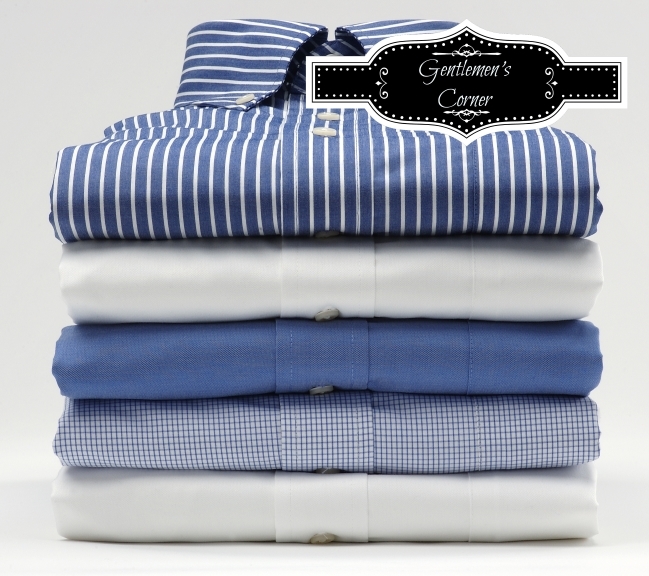 Gentlemen´s Corner: SHIRTS - WANT TO KNOW MORE? 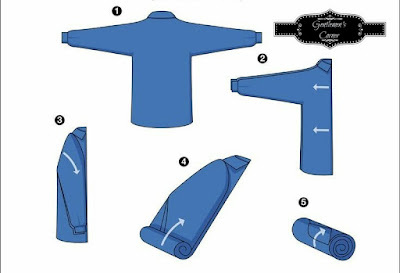 Shirts - There is more about them to know then just how to pick the right Color, Fabric or Print. Shirts also need to maintained. 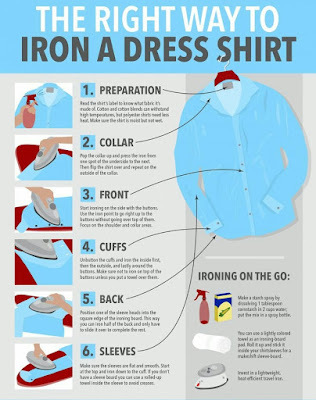 For example how to Iron them. There are several things to keep in Mind with this. 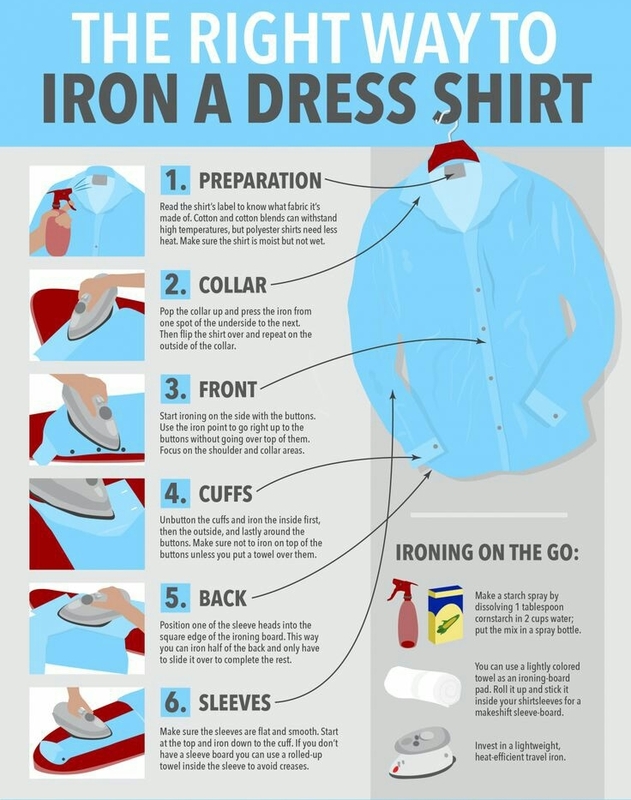 Here are some Points just about Ironing: Temperature, with or without Steam, the way to iron them, could i even iron them? Well you see there are some Points to keep in Mind. After that i would normally recommend to use a Hanger to store your Shirt but sometimes we have to travel and the the question appears: How do i transport my Shirt? Well there are some ways to do this, like special Bags for example so that you don´t need to fold them. But we all know... sometimes we don´t have the space to carry a lot of Bags with us. PS: I practice a lot on step 4.... just a little Tip.